Re: I want to MASTER BEST LOCKS! I just wanted to share some updates. I recently purchased two of the books Jeff recommended. I bought the National Locksmith SFIC: Advanced and also the one written by Don O Shall. Fun Fact:I bought it directly from Mr. O Shall off of ebay. 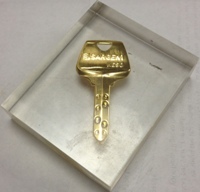 I also managed to track down my own Best Lock Combinator (AD432) in M Keyway and also a Capping Press. Then today I spent a few minutes picking on one of my many Best Lock padlocks, and managed to pick a core out. 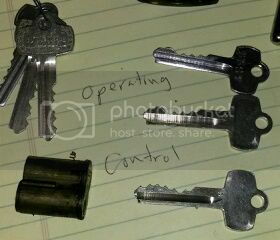 I have only the master keys for these locks (13 total) so hopefully they share common control keys. Im very excited about this! Hopefully after a lot more practice, I will be able to start a small profitable operation. Last edited by mister sour on Sun Jun 15, 2014 11:21 pm, edited 1 time in total. Yeah! Nice job! My book also came directly from Don on eBay. My simple set up, ready to decode the core. I only need the top pins so I can decode the control key. Heres the pin book. Look at those master pins! Its a miracle I picked it to control! I like to remove the caps and springs and separate the top pins from the rest of the stacks. That way I can easily grab the top pins with my caliper and get quick measurements. Here what the key cut codes look like. 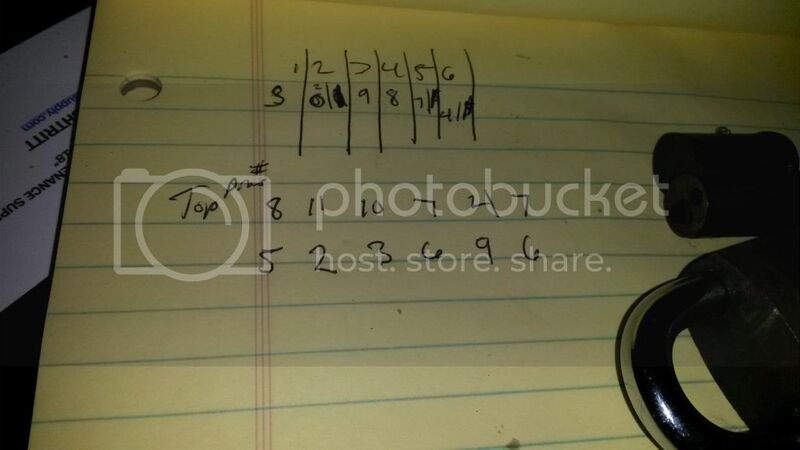 You measure the top pins in each pin stack and match it with a pin id#. 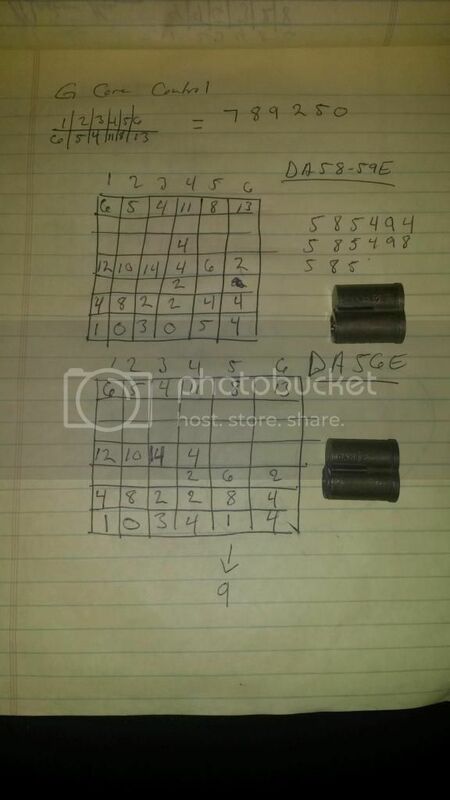 Then you subtract the pin id# from 13 and that gives you the key cut depth number. 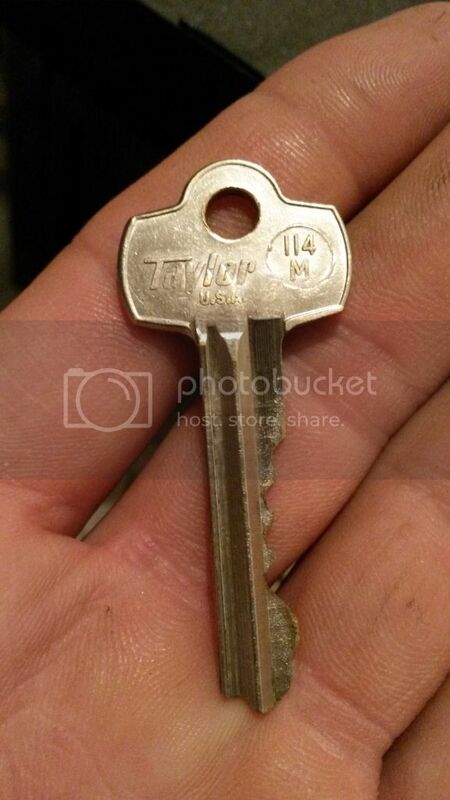 Heres what the keys look like. Luckily, the control key works for every core! A lot of times when you have customers using stuff like WD40 in sfic cores the core will be very hard to pull out. Even when you drill the core it will not pull. So I will often use a self tapping screw and drive it into the keyway. It spins it in the right direction then you can grab the screw with vice grips and pull it out. 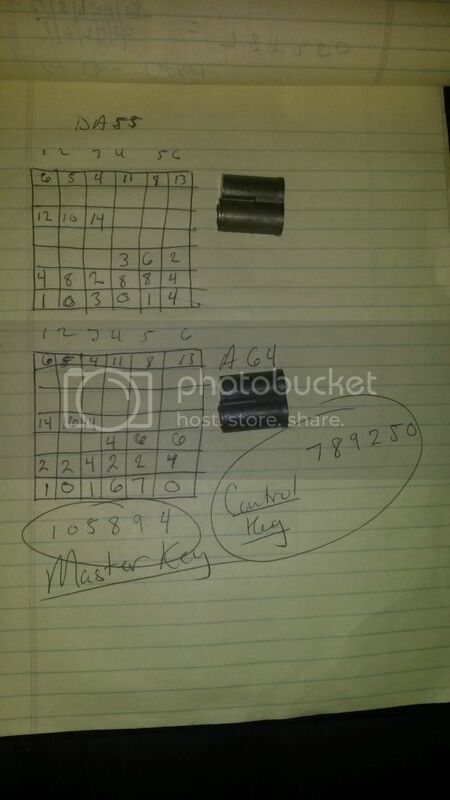 Below is a pinning chart that would go with a 2 step master key system. The last 3 chambers are the chambers you would progress on a single page so they are written out with all the pinning you would need for any combination on that page. It saves you an enormous amount of time. Normally I have them printed out from a computer but I didn't want to show any customers files obviously. I love this stuff. Master pinning three chambers makes a lot of sense. Thanks for the chart visual aid! I just wanted to share a little about my progress. I made a trade with subsonic, a member here. 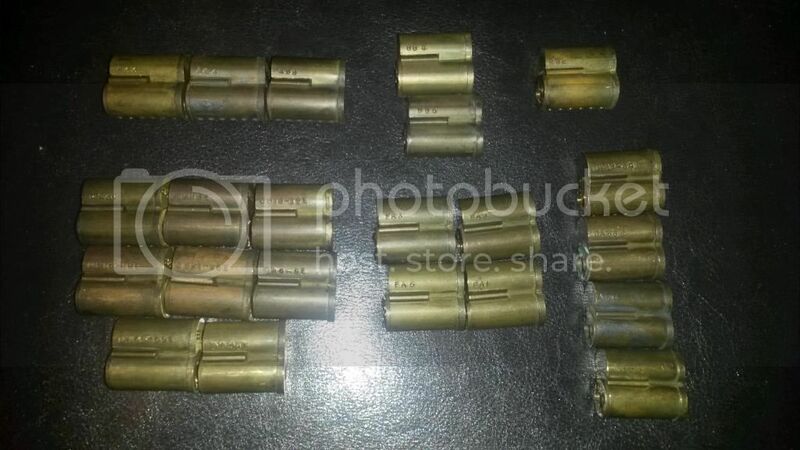 He sent me 22 Best Lock "G" kwy cylinders with NO keys. AWESOME! 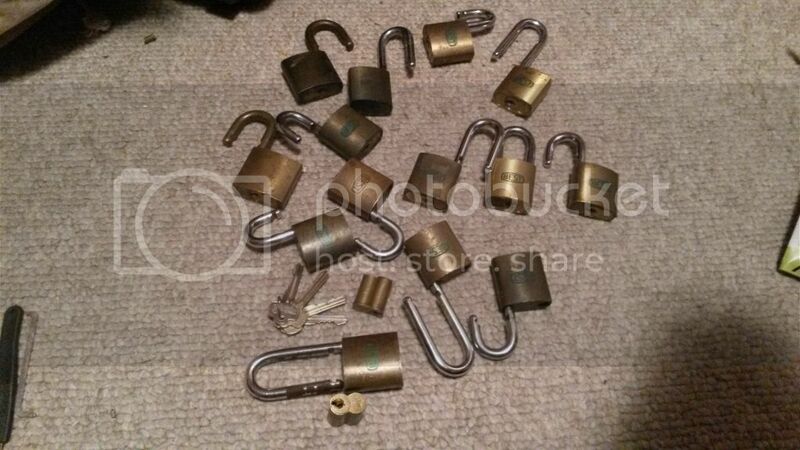 Thanks so much for the locks! 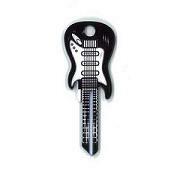 They all were easy to pick and it was evident that they were master keyed. It started to irritate me. 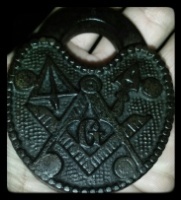 I wanted to know what the master key was. So my trip began! These were the first two cores I randomly selected. I dumped them into my lab annex and meticulously measured each pin and charted the pin id number codes. To the right u can see where I was about to run through all possible key cut combos, but I thought that would be a waste of time. Here I took a core that belonged to a different sub system. This is where I found my code. This is untested however. I dont have the blanks to cut ad to test the code but im sure this is it. Its circled, just like the control code. This is possibly my most important tool. 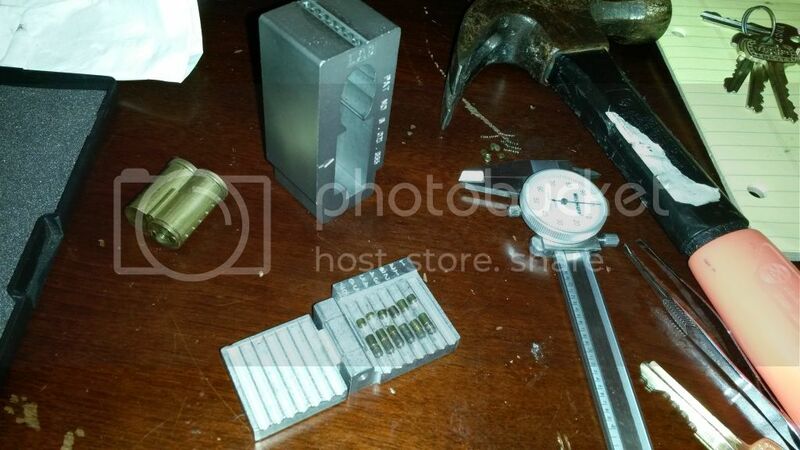 It precisely measures the pins so I know what to cut the keys too and so I can track pin code patterns. 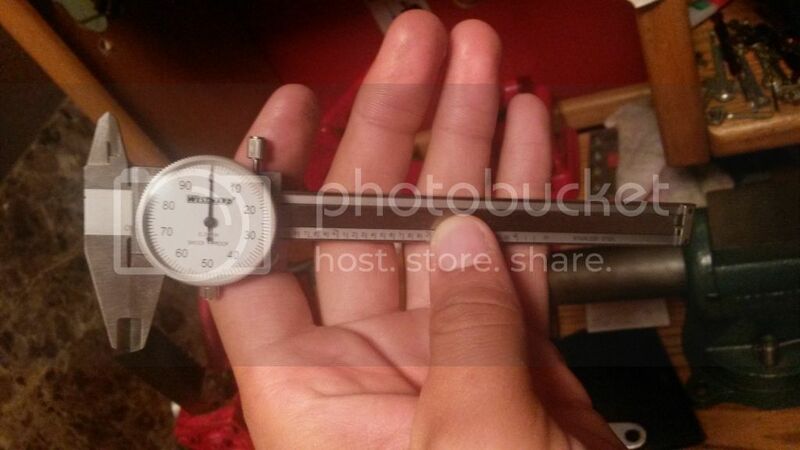 Obviously, its a manual dial caliper. Heres my set up. 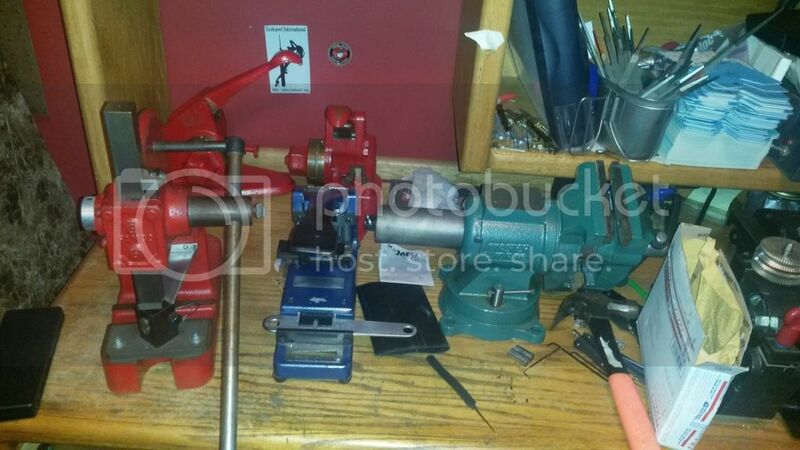 I have a vintage capping press and my vintage Keymak (pre-ProLok) Punch. They are my favorite tools. Riyame has a Best Lock combinator here. I havenone too but mine is out of calibration. Once I get my G blanks, I will be sure to update this and let everyone know if I found the master key, or grand master key rather. 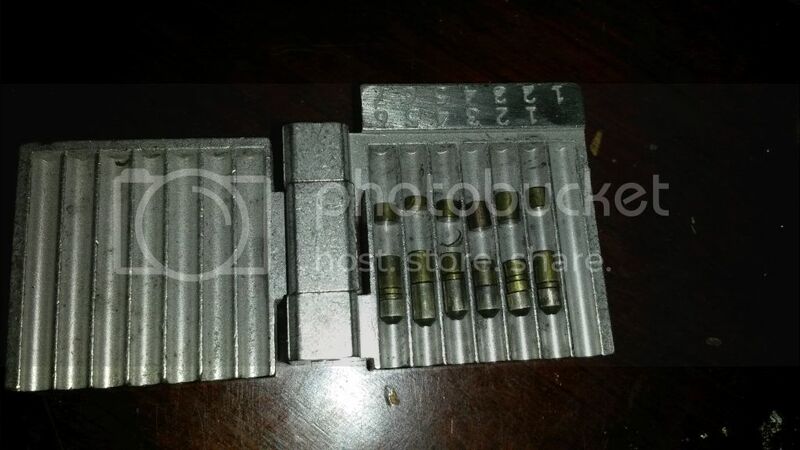 Quote "He sent me 22 Best Lock "G" kwy cylinders with NO keys. AWESOME! Thanks so much for the locks! They all were easy to pick "
Oldfast kindly sent me one with key and it has been driving me nuts ever since. - Feel like you're endlessly setting pins and getting nowhere fast"
I've definitely got one of the last !!!! Getting nowhere forever !!! What's your secret? Magic pick?? Very jealous and hats off to you. PS. They are quite rare down here and this is the only one I've ever got my hands on. I love the vise! Can't read the name but it looks like a Wilton knock-off. escher7 wrote: I love the vise! Can't read the name but it looks like a Wilton knock-off. Thats a Master Force vise. Got it from Menards.